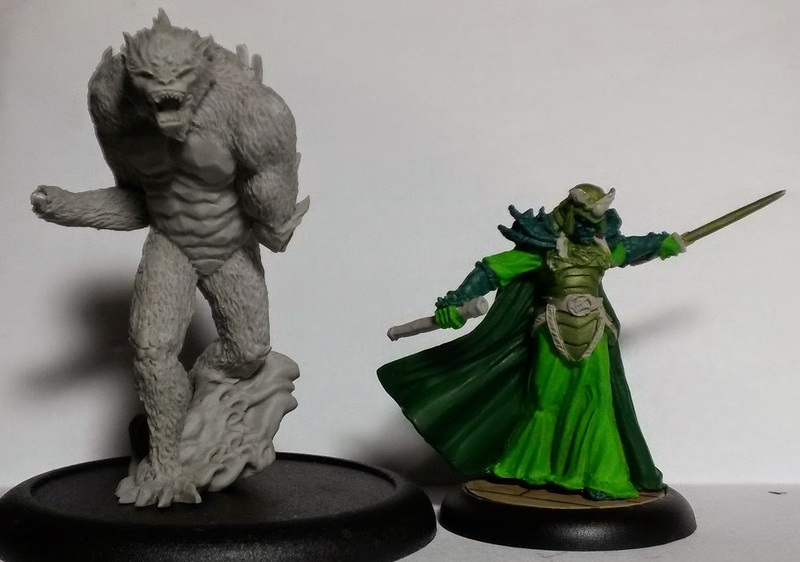 Slightly late with this bi-weekly update, had some major internet connectivity issues over the weekend and I simply gave up trying to work with Blogspot on my smartphone after about five minutes. The interface is clearly not optimized, at all, for that. 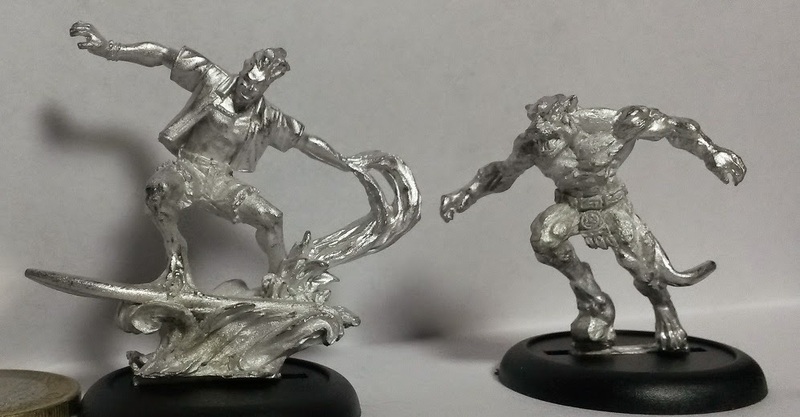 But back to the hobby antics. The last two weeks haven't been very productive, though this month's Mantic challenge is getting some actual paint slapped on right now. Love how even a simply undercoats makes all that odd putty work blend in just fine. Slow progress or not, it have been two rather eventful weeks with a ton of goodies and new material arriving. 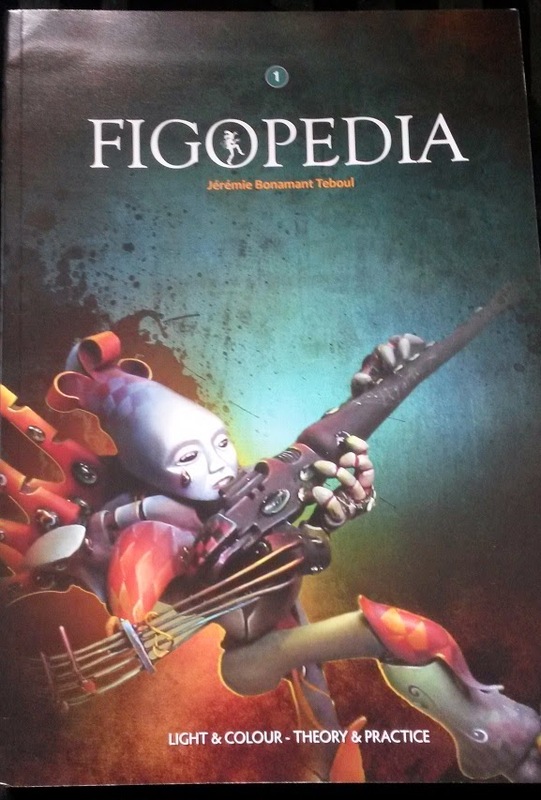 Starting off with two rather cool painting book, Angel Giraldez' Infinity masterclass as well as Jérémie Bonamant-Figone's Figopedia. Two rather stunning books that take very different approaches to painting and teaching. Working my way through both at the moment, so keep an eye out for a lengthy review and comparison somewhere around this coming weekend. 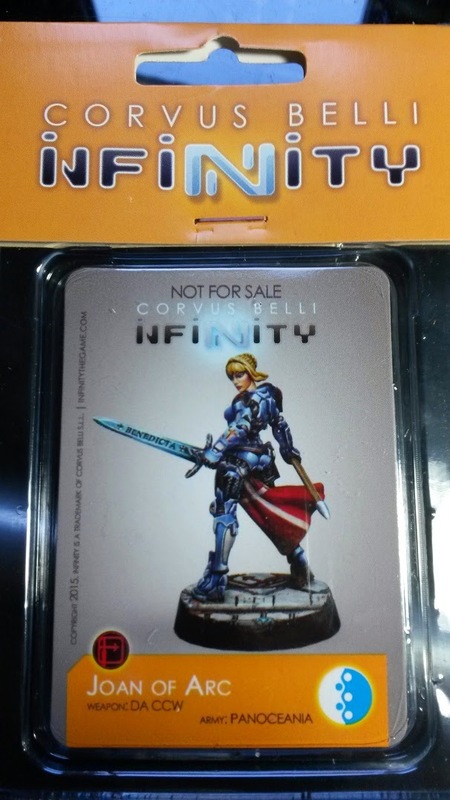 I'll also be putting together a little raffle for the Limited Edition Infinity Jean of Arc model. Lovely as it is I have very little use for a Panoceania model and would hate to have such a pretty and crisp model go to waste. 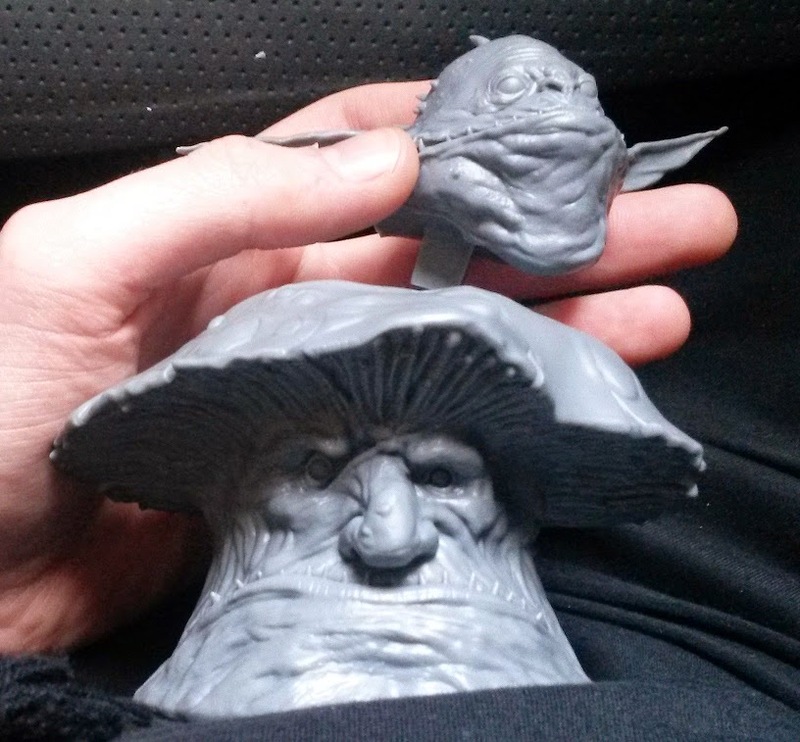 Secondly there's the rather beautiful Mushroom Goblin from Industria Mechanika (link). 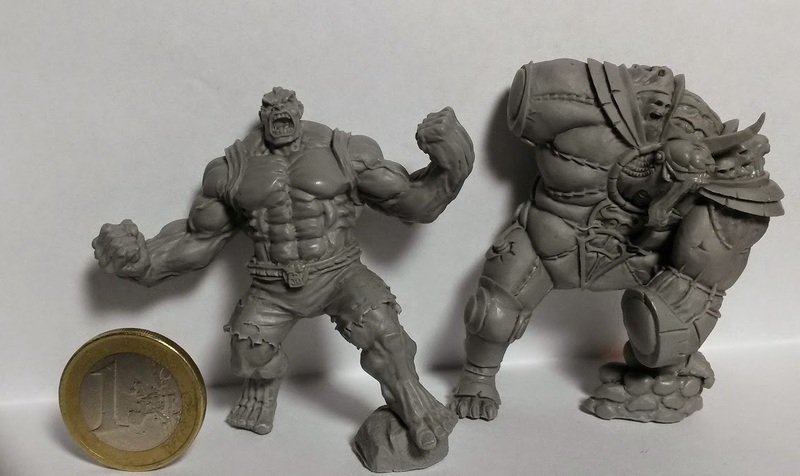 This little fellow is a 1:1 kit based on a stunning art piece of Adrian Smith (link) and even comes with a sheet of chainmail. 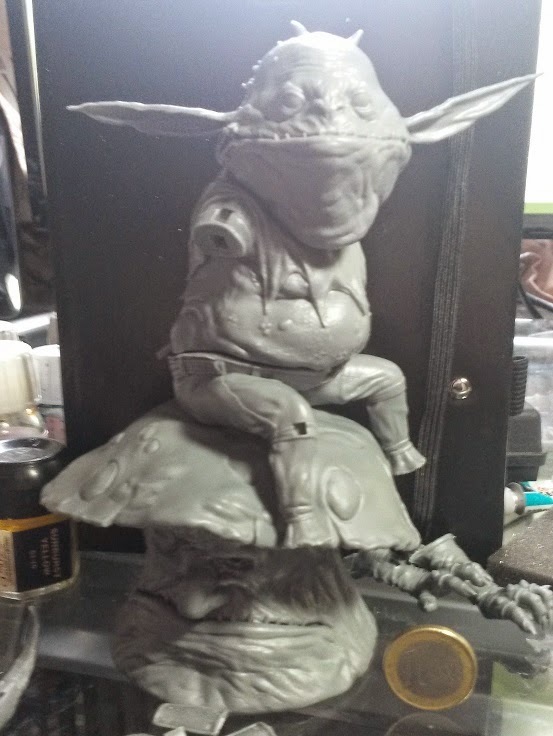 Will probably take a few months and a lot of color scheme pondering before I can get around to this one, but I think he fills up my yearly diorama project quota quite nicely. Loving the ears! The game itself is a skirmish-level game focused on superheroes and villains that has an absolute tons of customization. Even building a team is extremely open, despite the game having a ton of factions. In principle the only distinction you NEED to make is whether a model is a hero, villain or both. In other words as long as you just select a bunch of good and bad guys and gals you can always use your entire collection. And then there's cool stuff like giant monsters, robot ninjas, voodoo priests, stranded aliens, hyper-intelligent, Soviet monkeys etc. Though the Jade Cult has to be my favorite thus far, my Foot Clan fandom is showing it would seem. What's not to love about an immortal emperor, robotic clay warriors, tons of ninjas, several Oni, a Yeti and a daughter who is also secretly out to take his power for herself (which is represented by her also being part of the Cult's rival faction). Fun stuff, tons more on these in the near future!